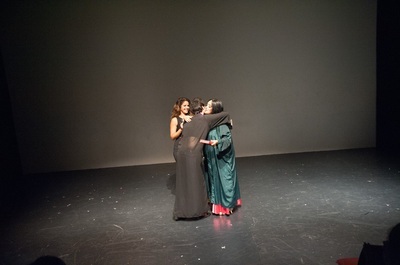 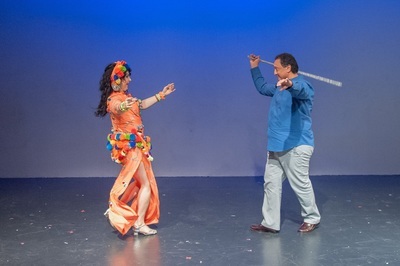 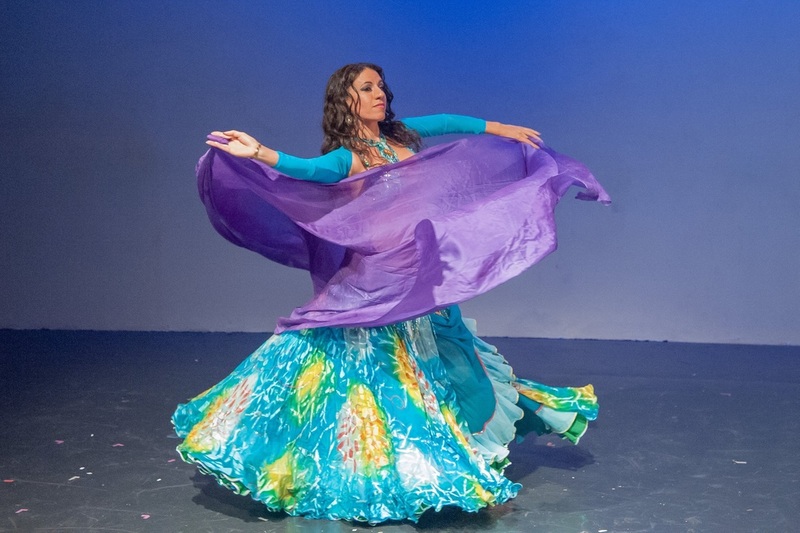 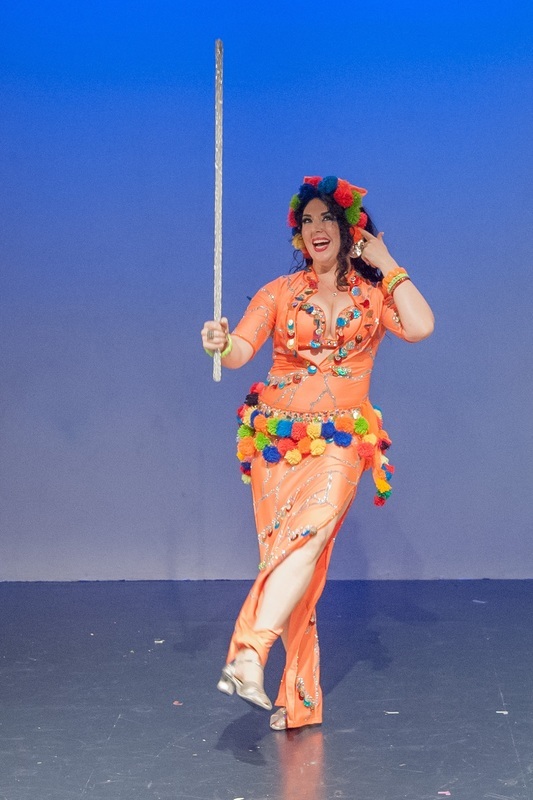 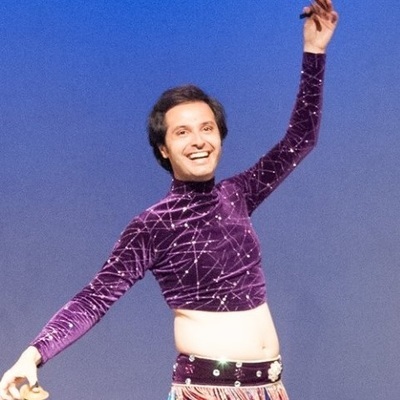 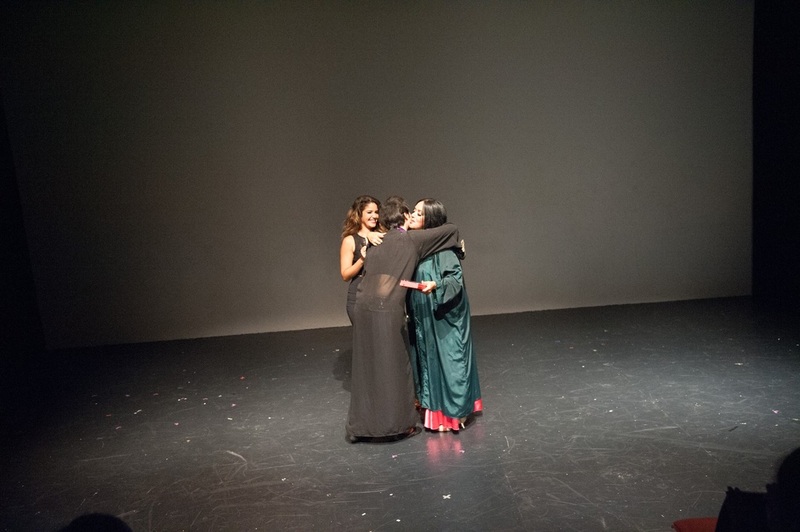 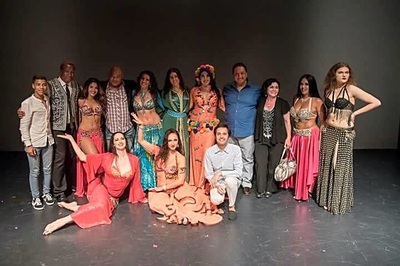 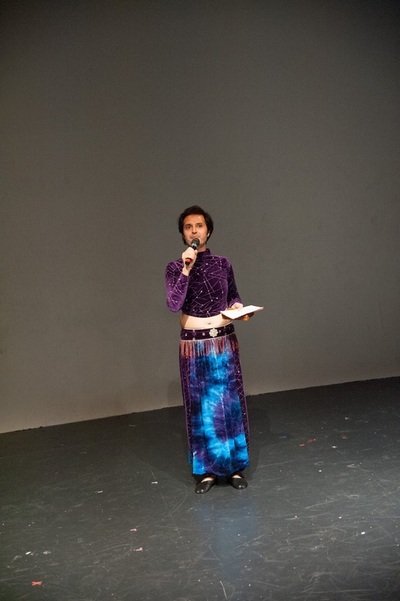 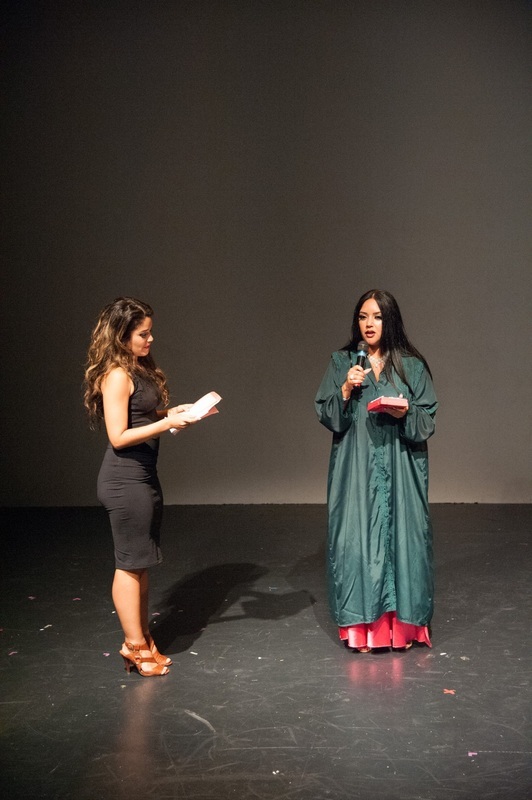 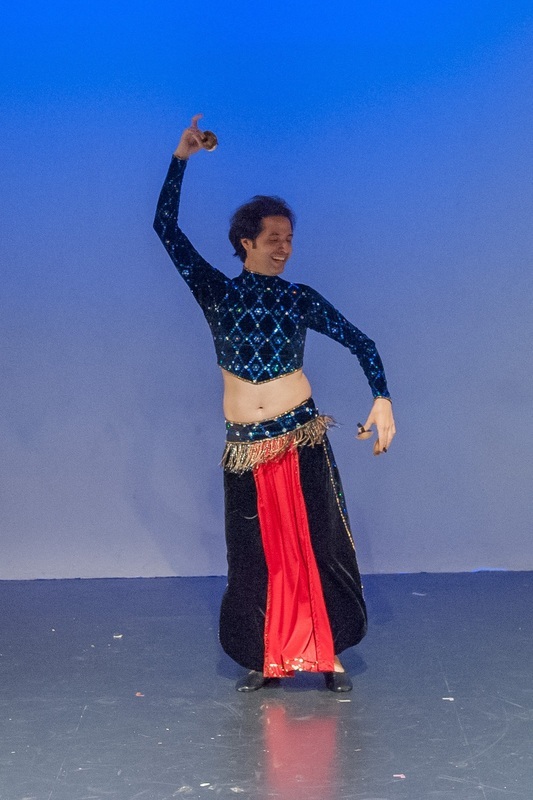 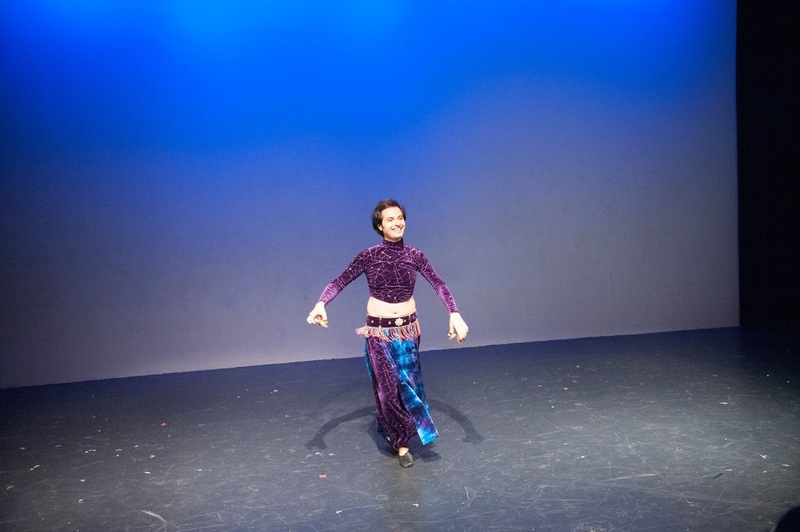 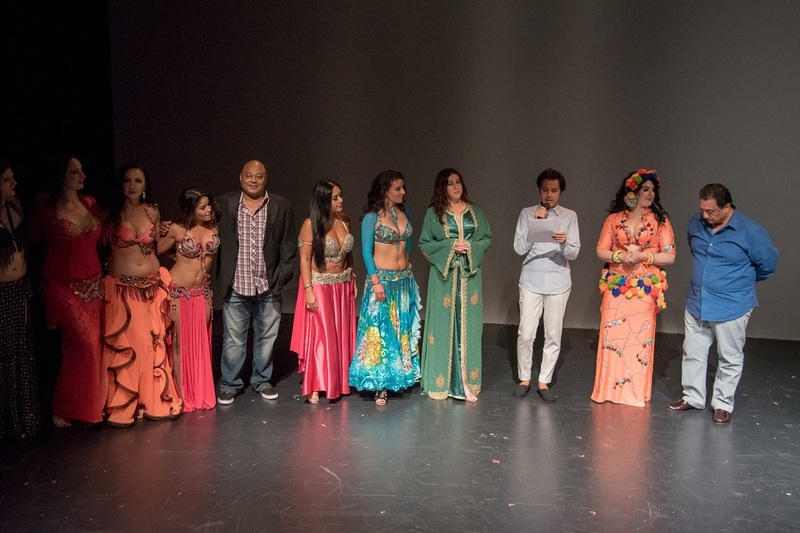 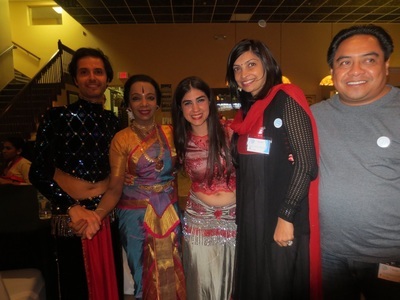 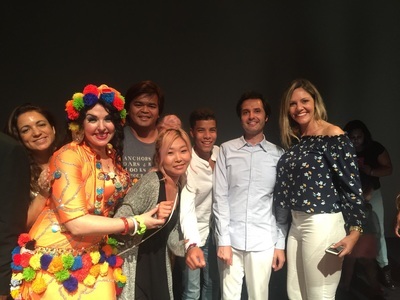 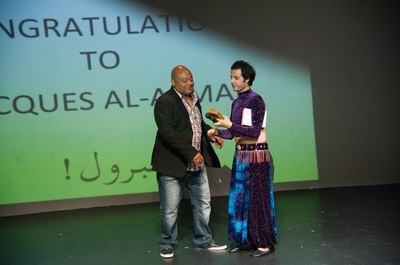 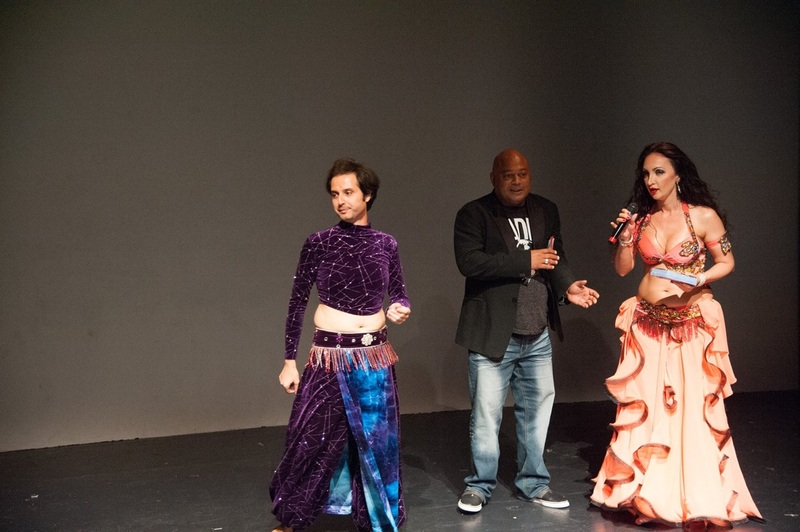 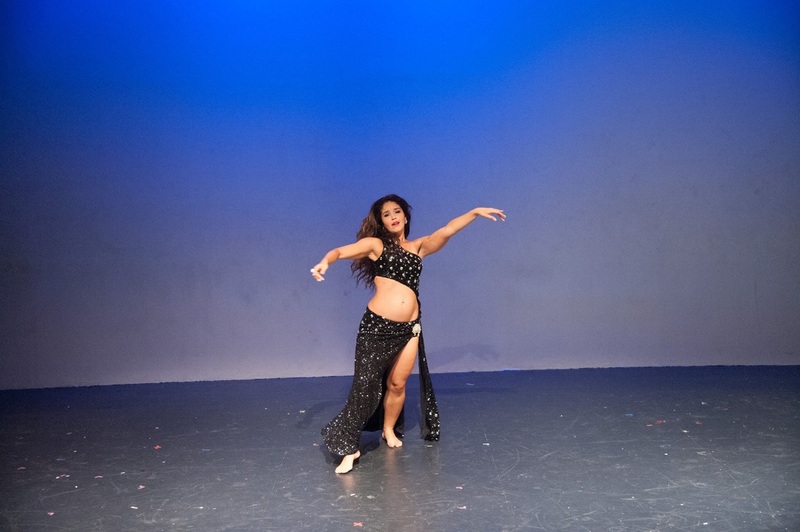 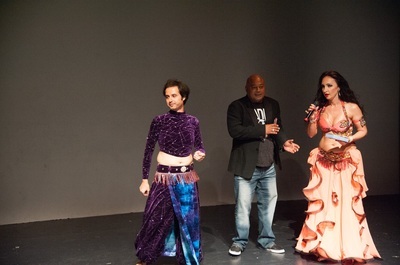 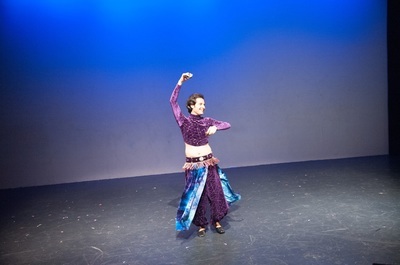 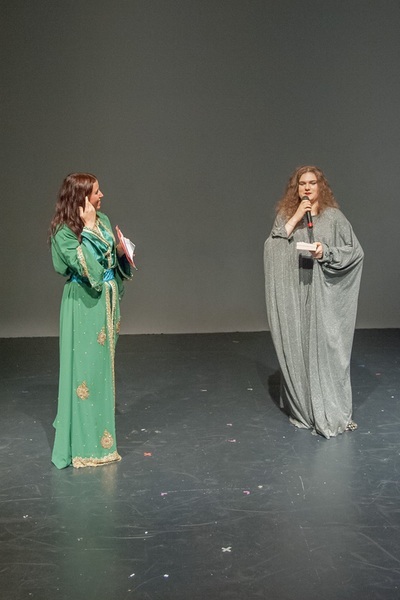 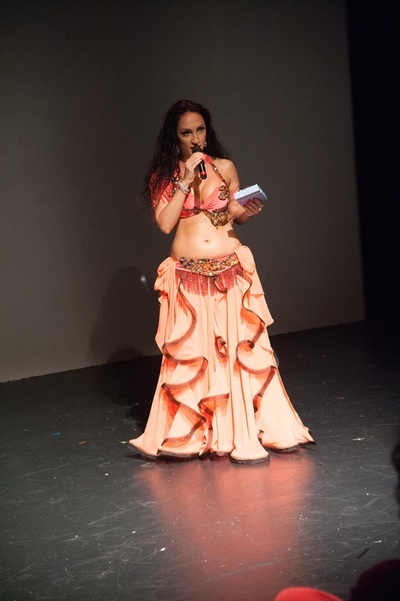 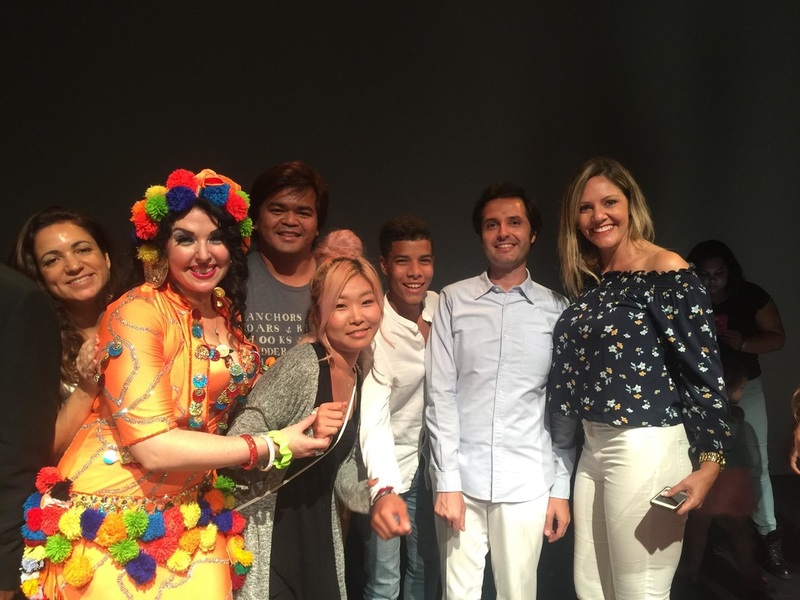 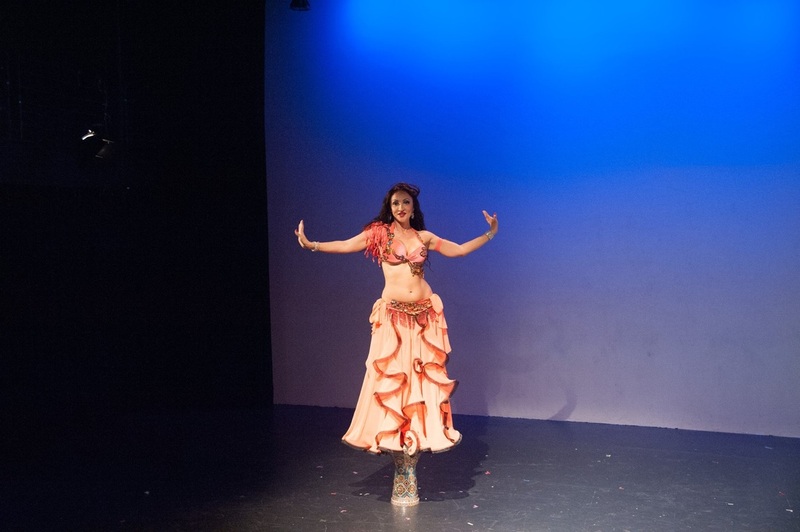 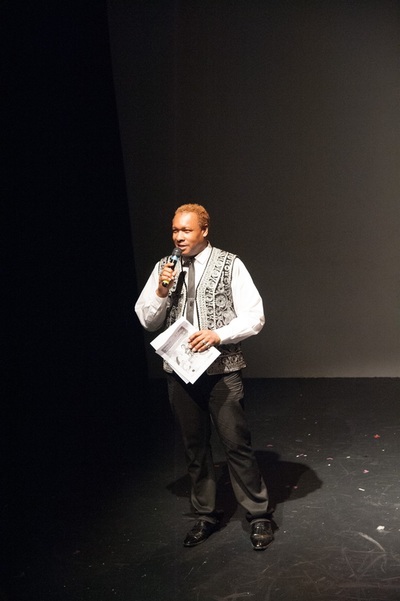 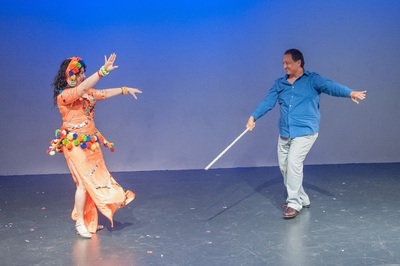 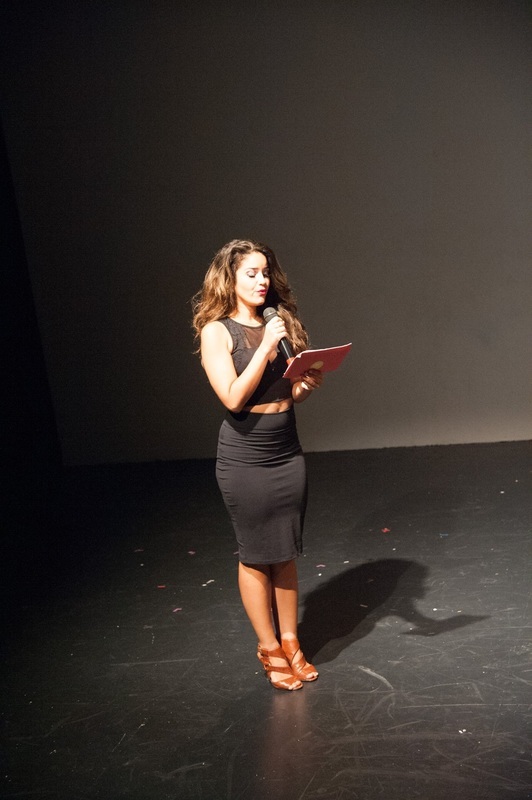 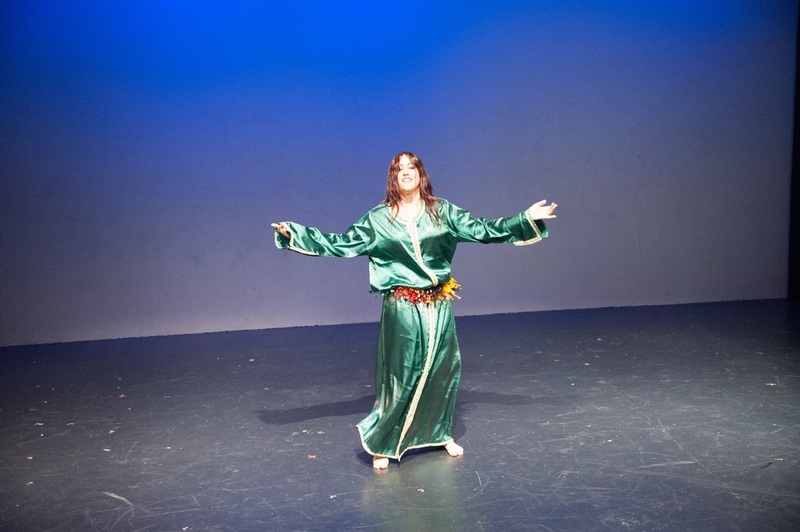 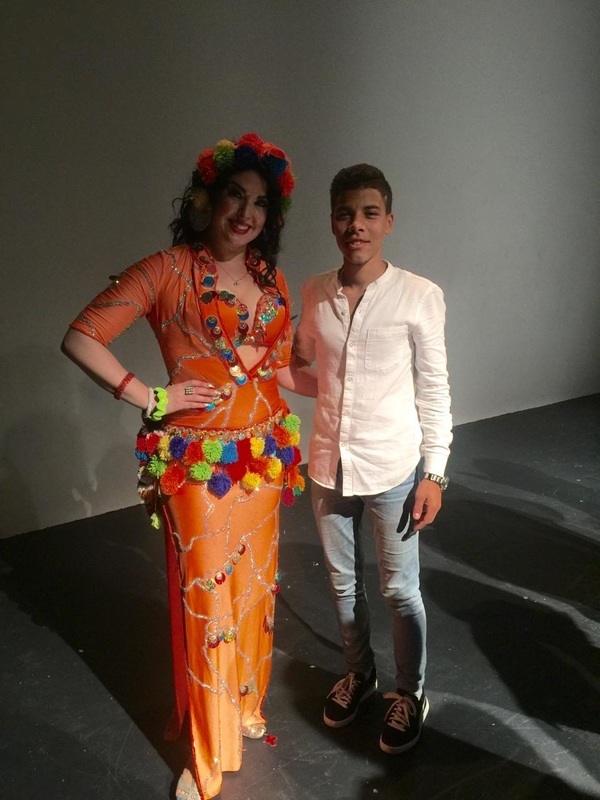 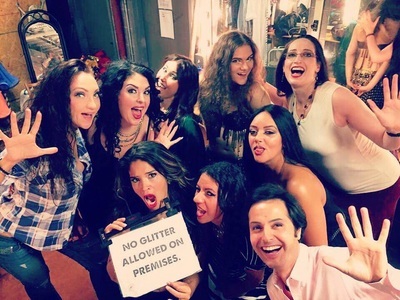 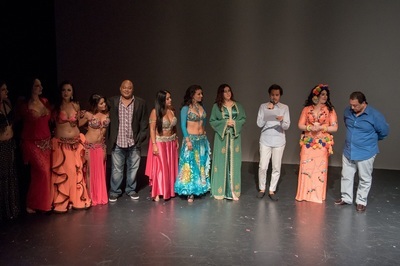 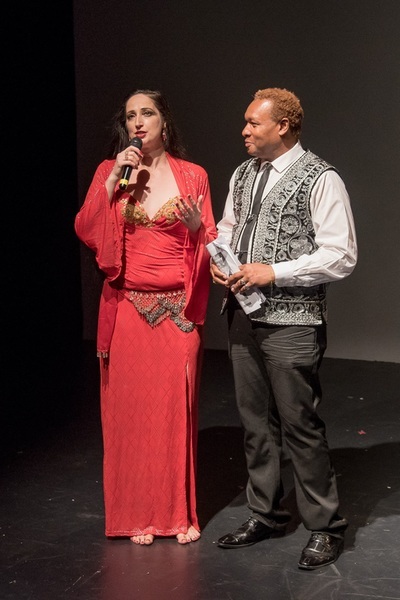 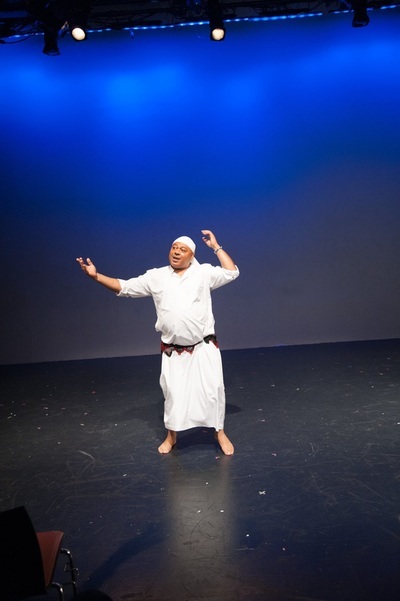 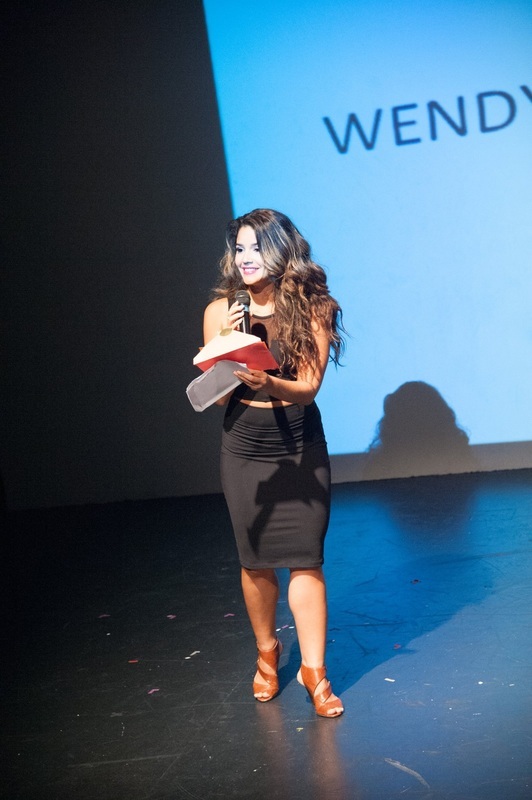 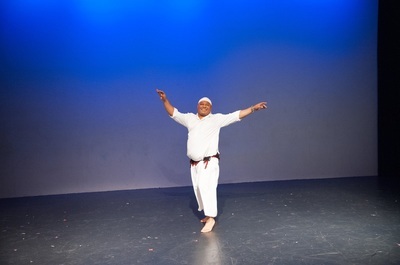 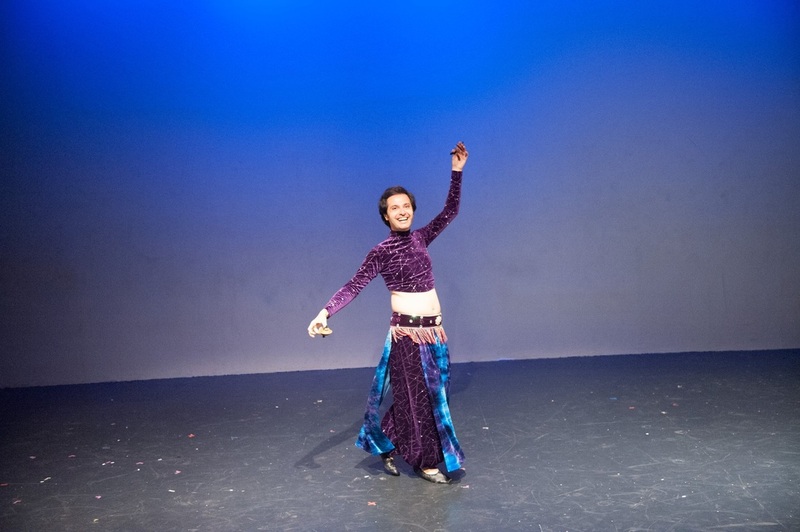 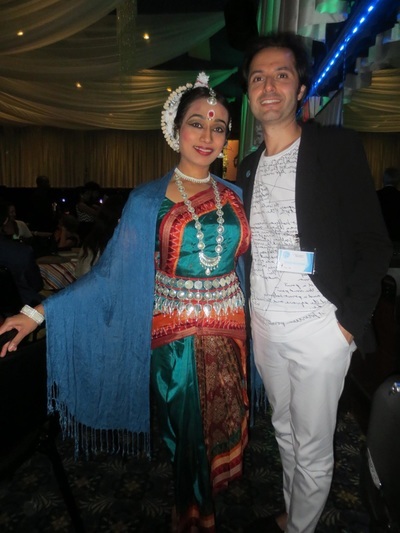 GALLERY - Raqs Without Borders 2019: MENA dance festival in NYC: 08/24/19-8/25/19. Registration is now open! 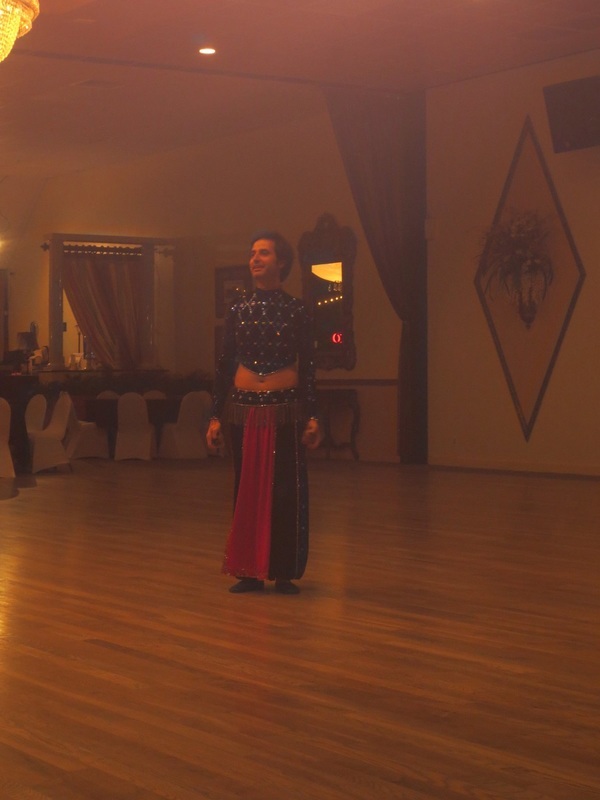 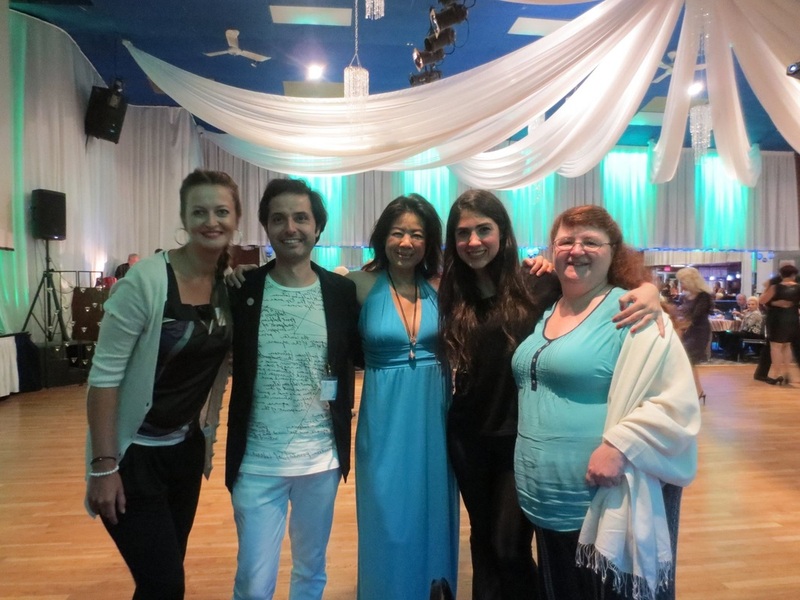 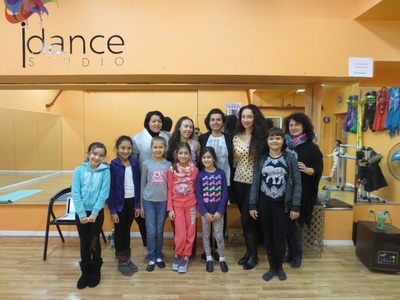 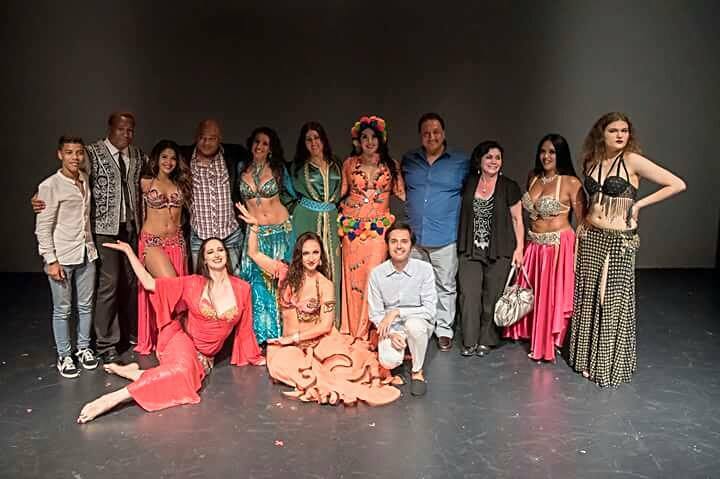 After my lecture on Raqs Sharqi at IDance studio with Laura Propenko and Anastasia in November 2015. 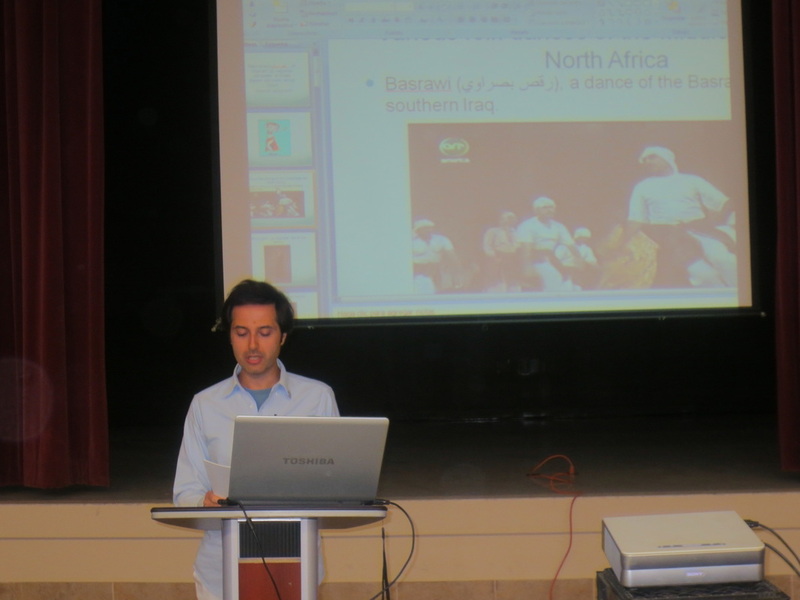 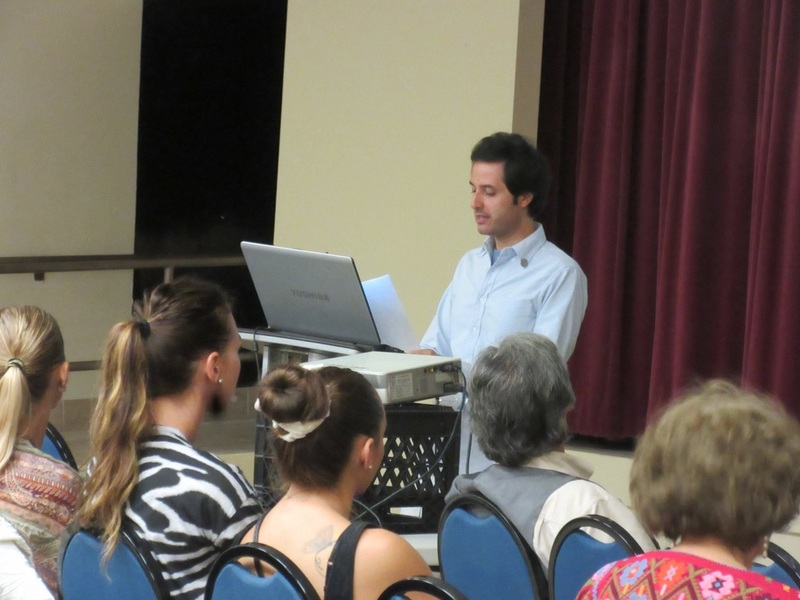 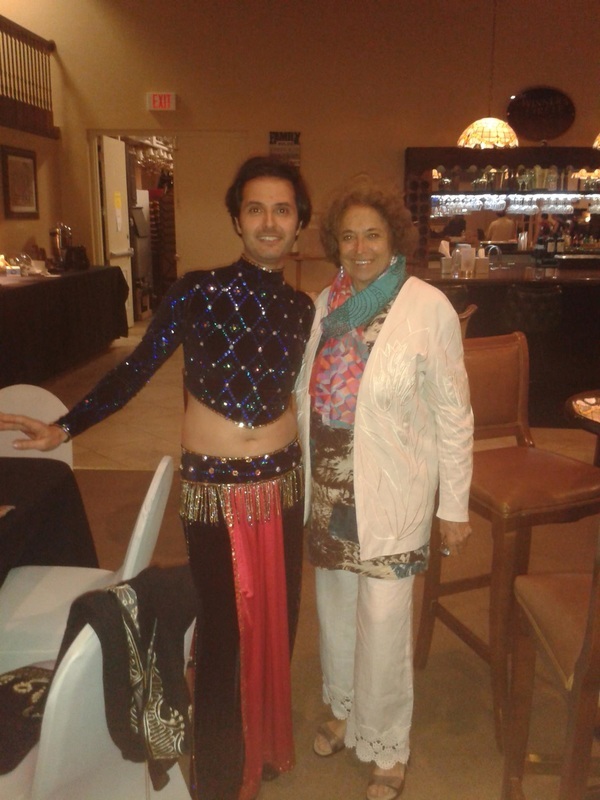 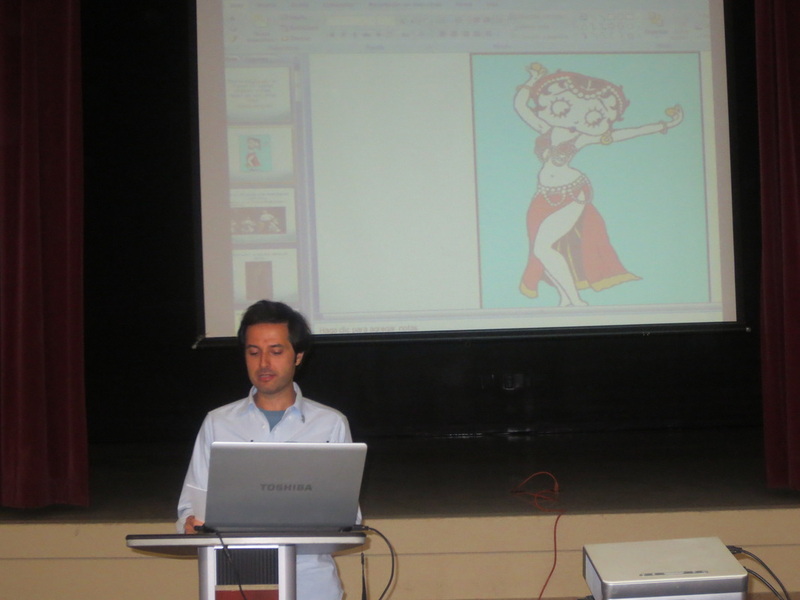 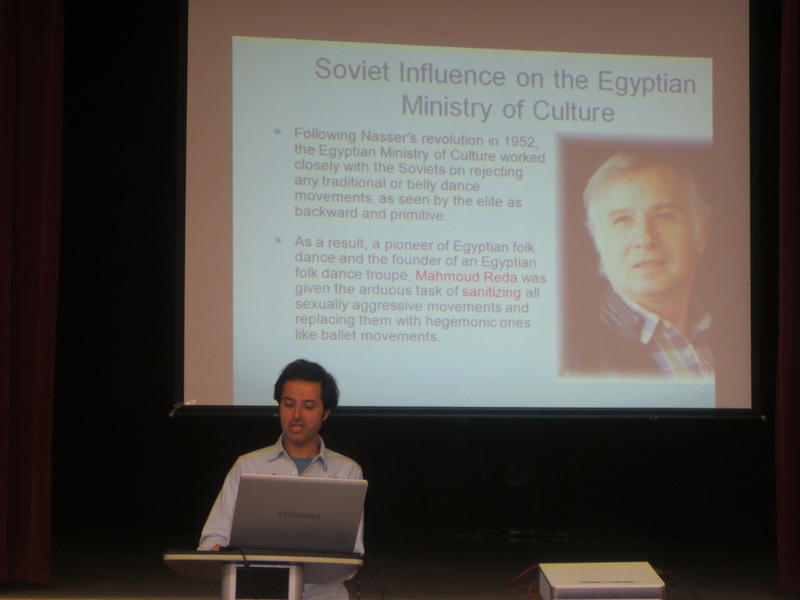 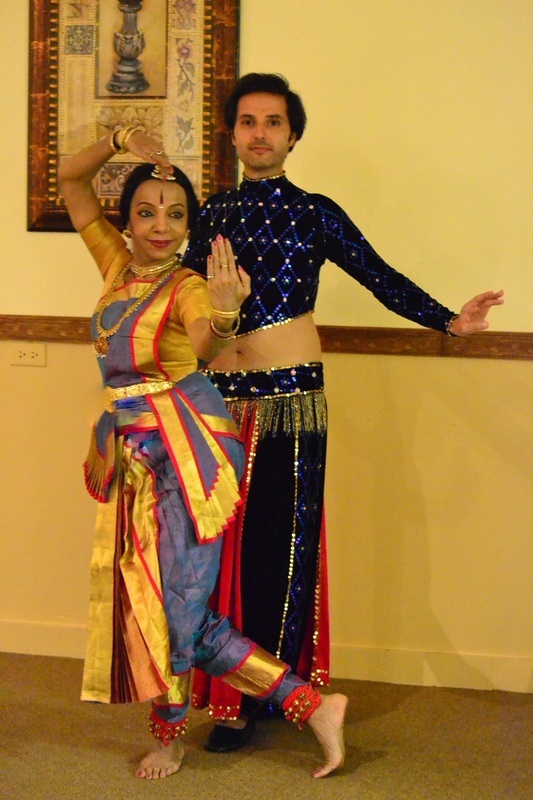 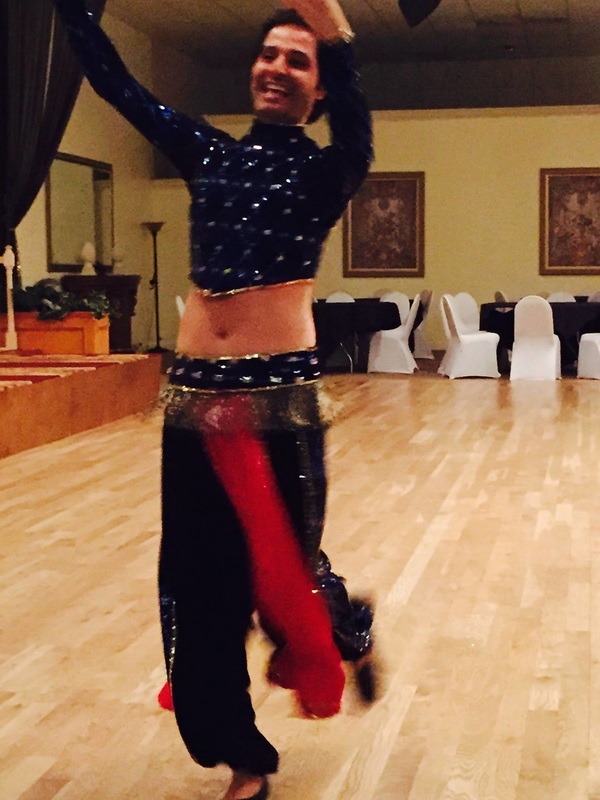 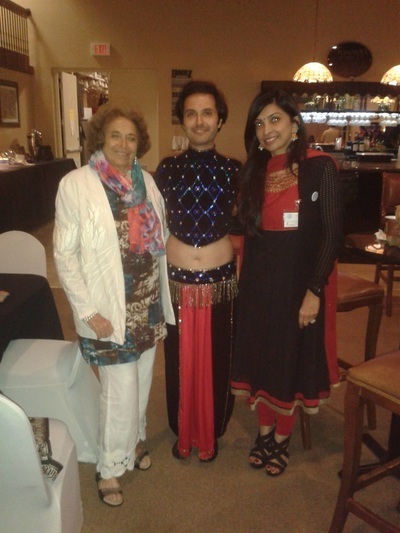 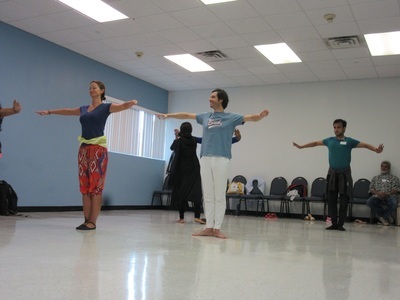 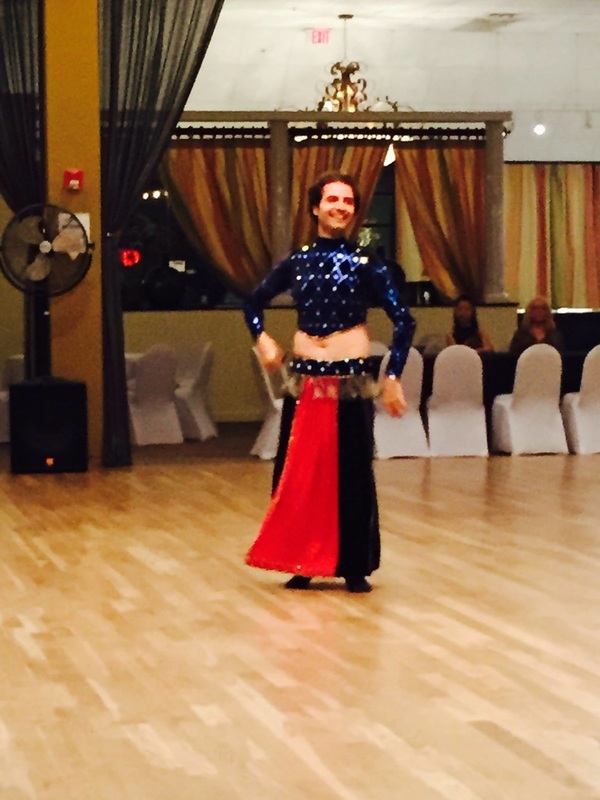 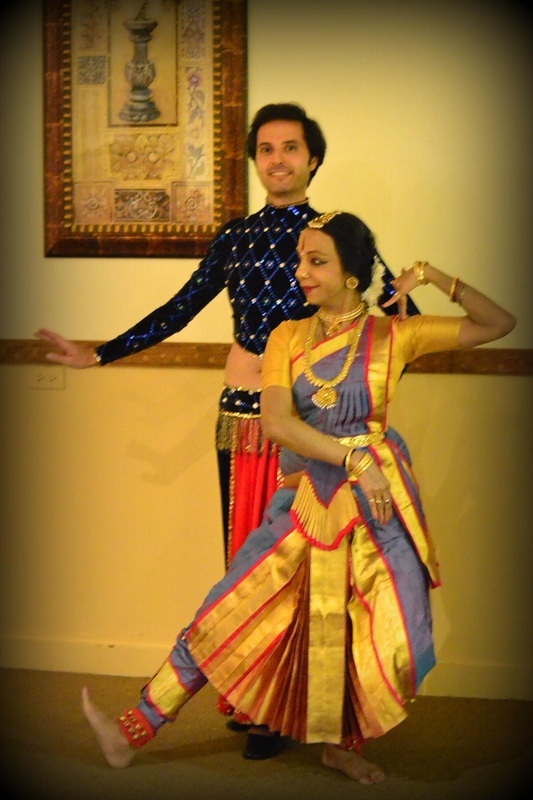 During my lecture on Raqs Sharqi at UNESCO's 42nd World Congress on Dance Research at Fort Lauderdale, Florida in September 2015. 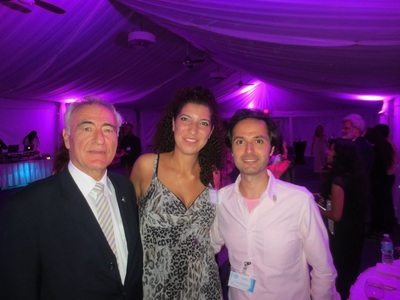 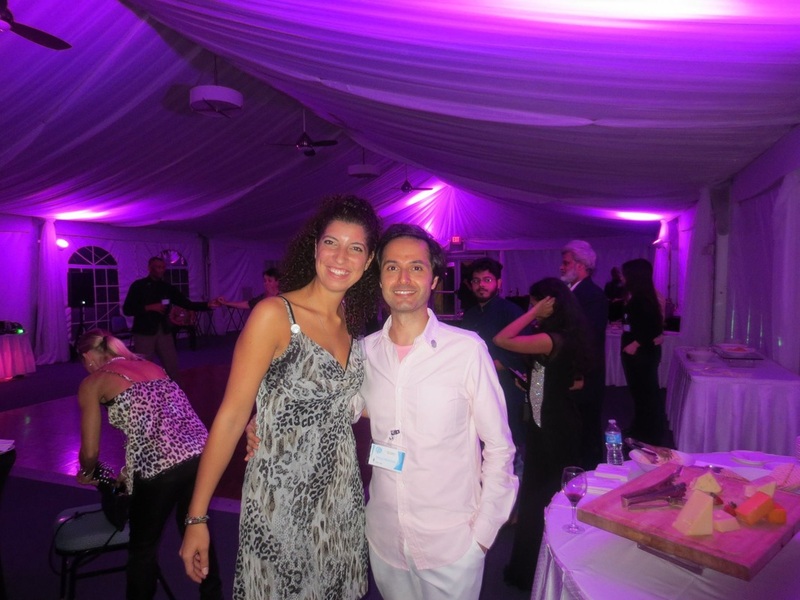 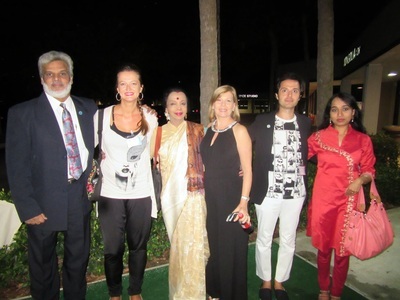 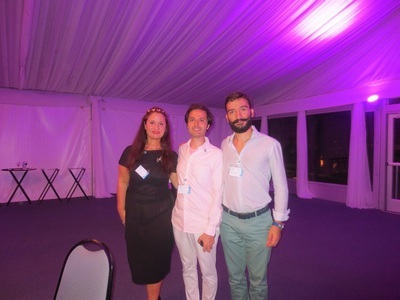 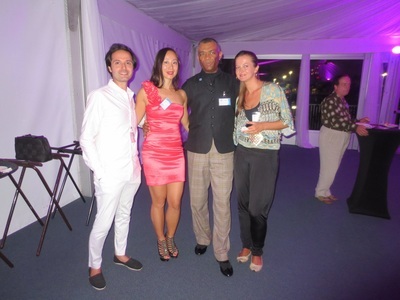 During a cocktail reception at UNESCO's 42nd World Congress on Dance Research in Fort Lauderdale, Florida in September 2015. 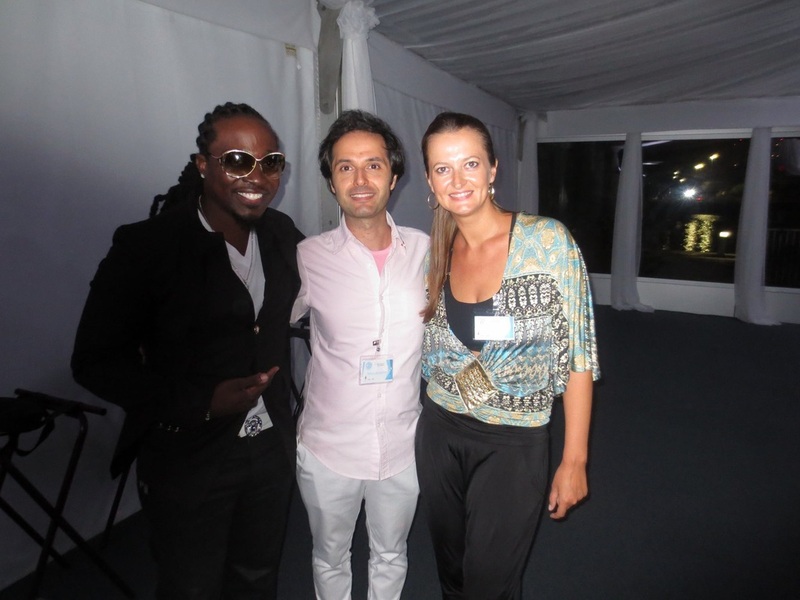 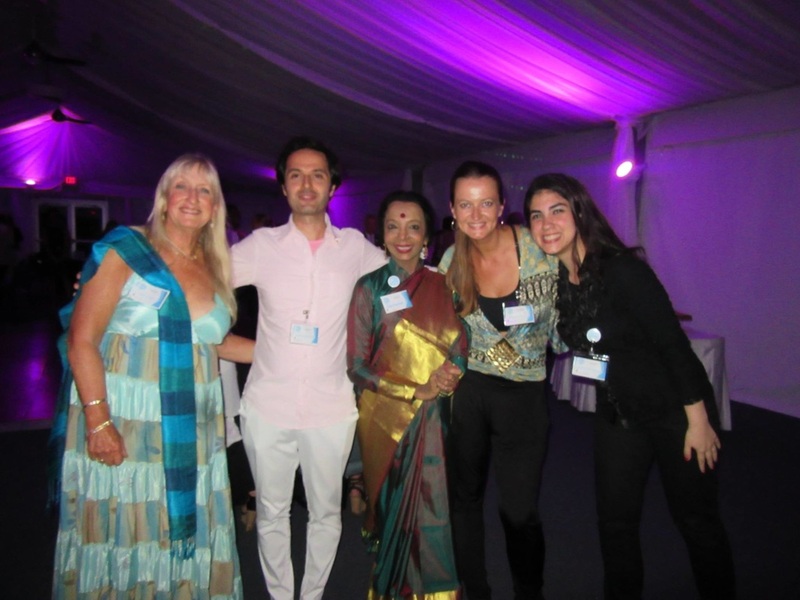 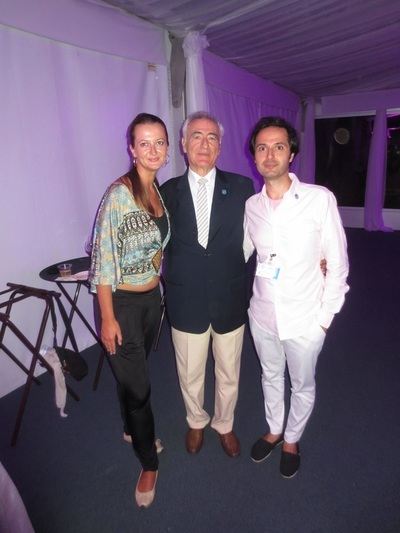 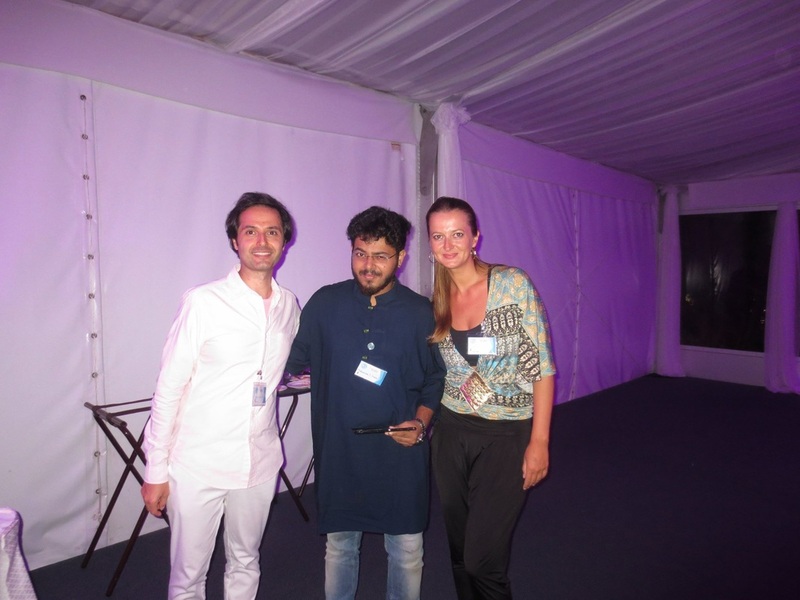 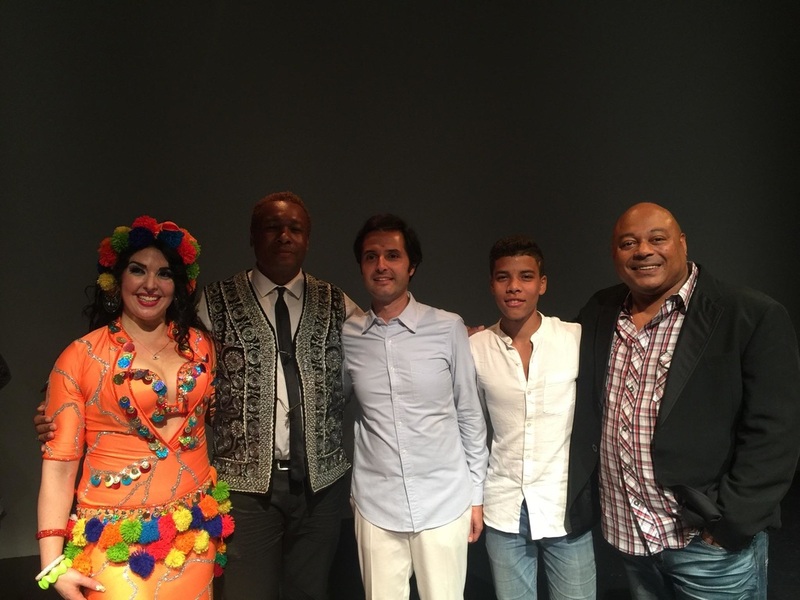 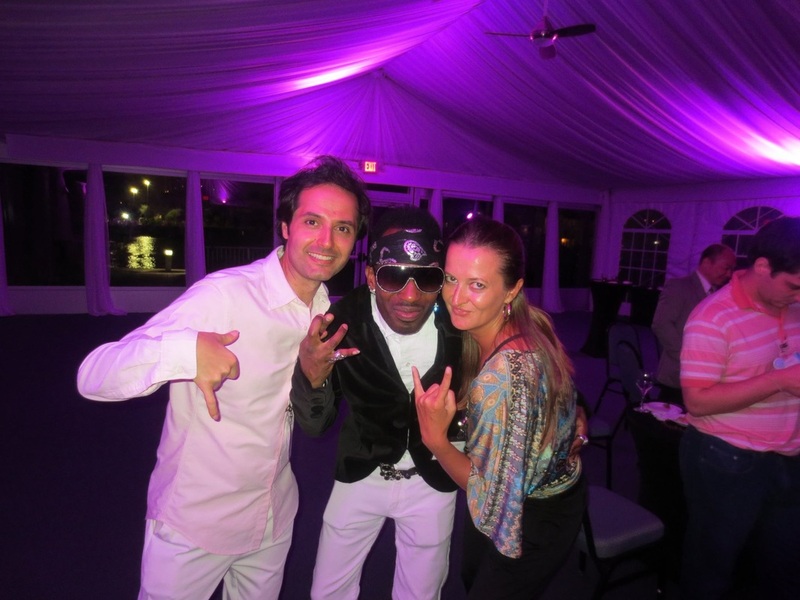 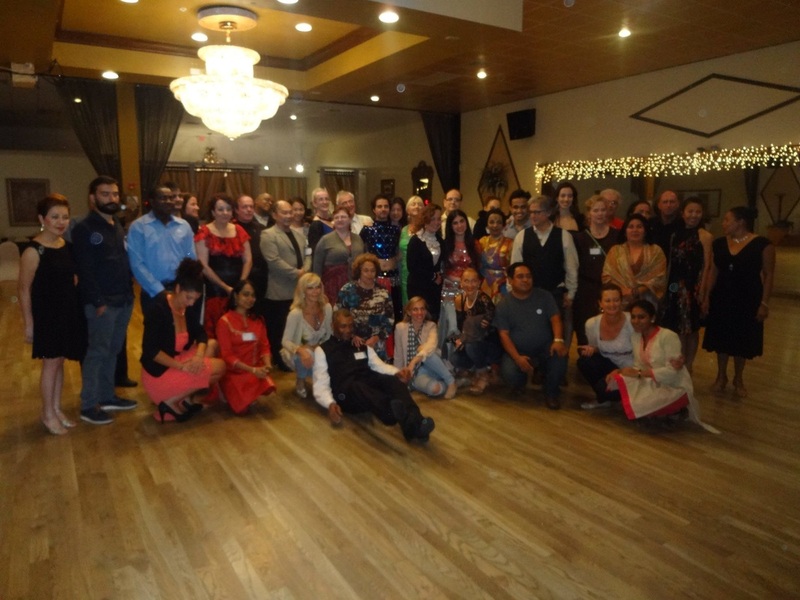 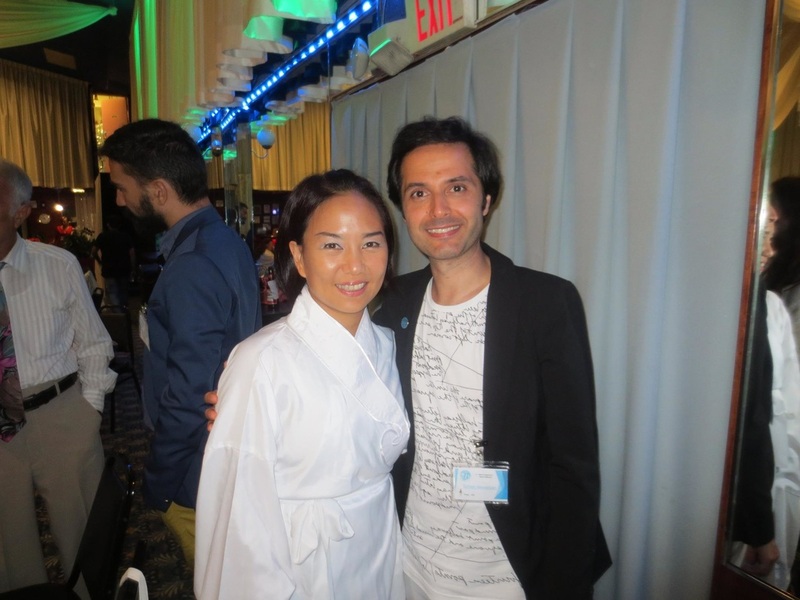 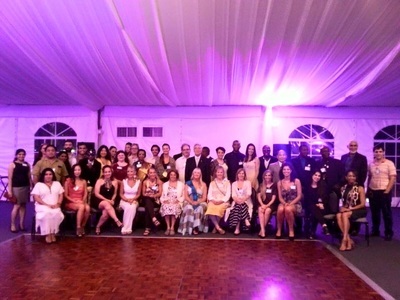 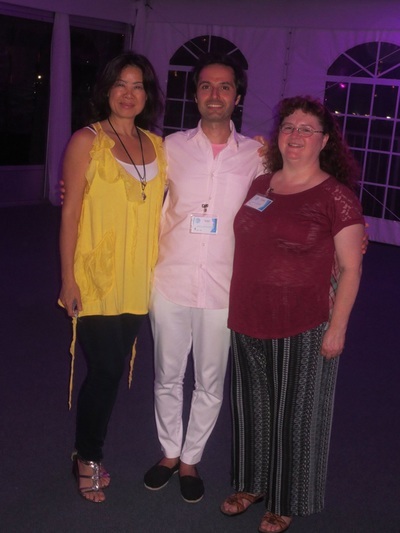 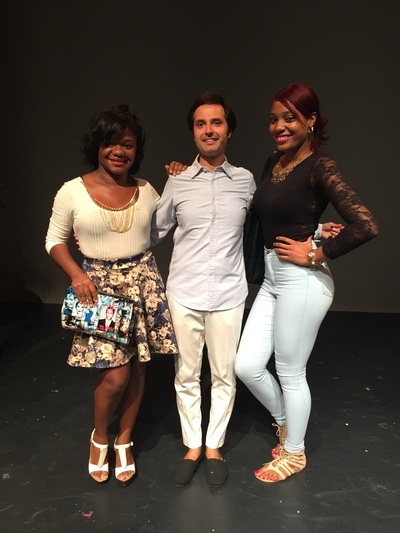 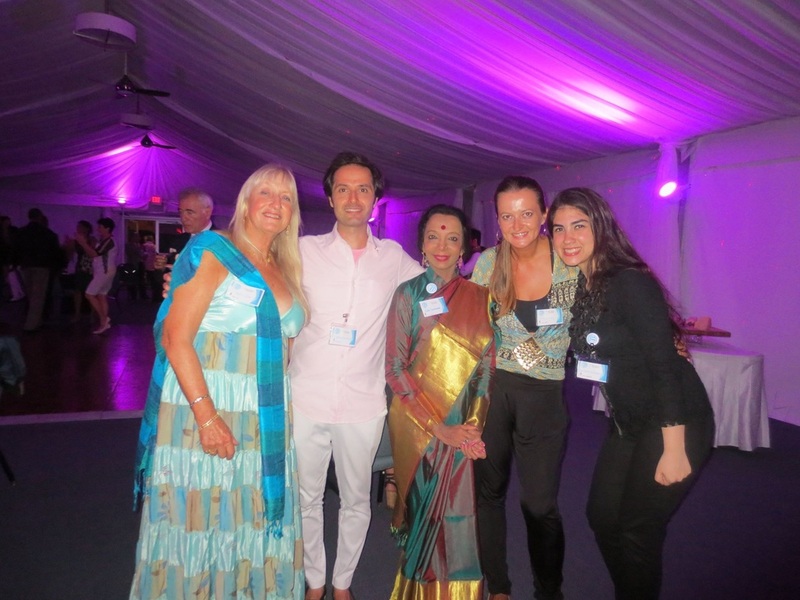 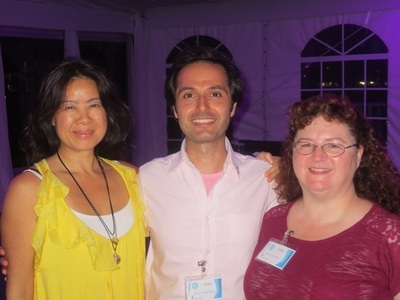 UNESCO's 42nd World Congress on Dance Research in Fort Lauderdale, Florida in September 2015.